The Brownwood Area Chamber of Commerce and America’s Small Business Development Center is pleased to announce that Debbie Morelock will be one of the speakers at this years’ Professional Women’s Summit. Debbie Morelock has her degree in Holistic Nutrition and is a Certified Advanced Yoga instructor. 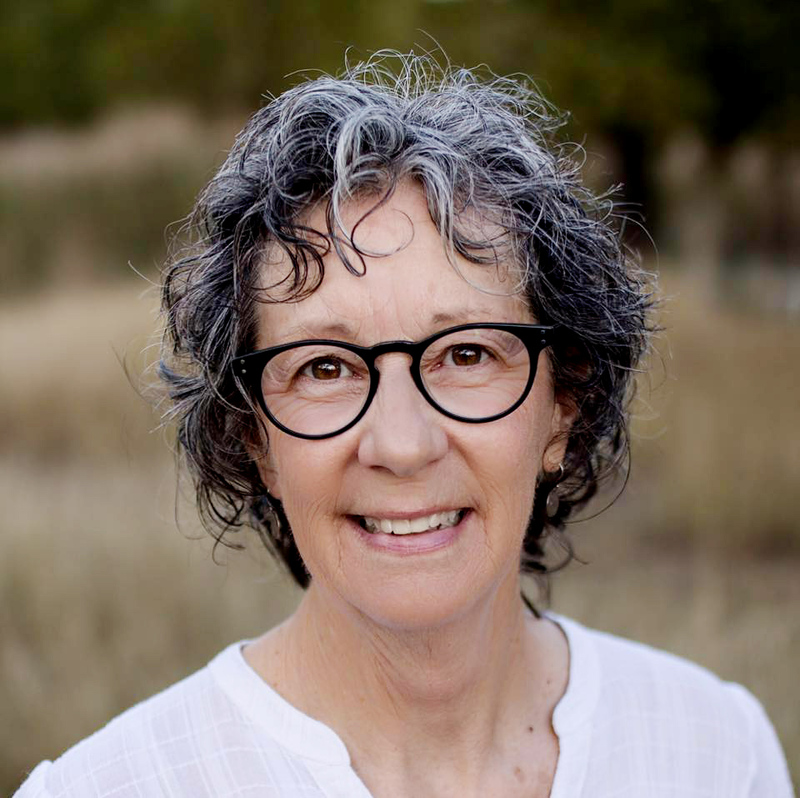 She has been offering yoga and wellness classes for over 20 years.Debbie opened her studio in Brownwood, Blue Steel Yoga and Wellness Center, where she and others offer various style classes, nutrition education and counseling along with herbal workshops. Debbie’s passion is for helping people, being a community volunteer and encouraging ladies to follow their dreams and their passion. She and her husband Don are the owners of Star of Texas Bed & Breakfast and Morelock Properties.